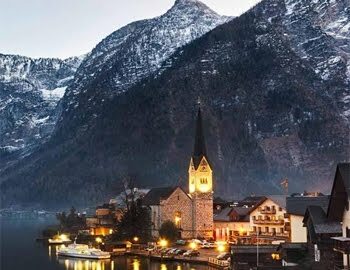 Hello to everyone. 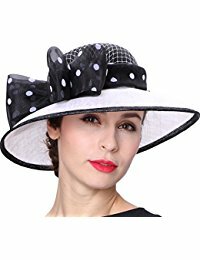 Do you like hats? 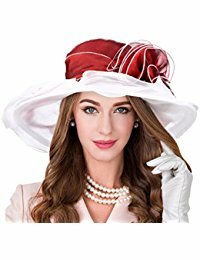 Do you like elegant hats? 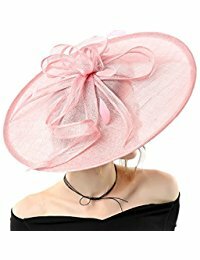 At the royal wedding ceremony of Prince Harry and Meghan Markle, I watched with admiration the beautiful hats that completed the outfits. 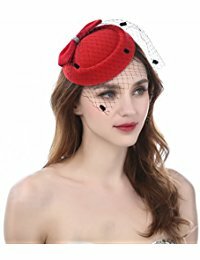 There were so many different hat models... 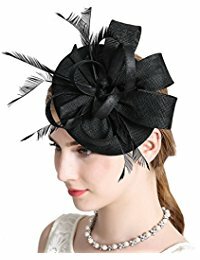 I usually have a casual style, so I am not wearing elegant hats very often. 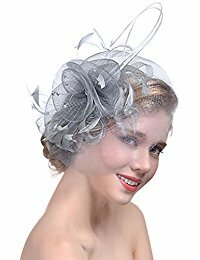 But it is a truth that a hat with an elegant dress is really a classical wedding party outfit. 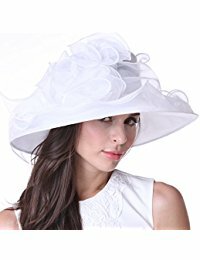 At summer weddings a hat that is compatible with your dress can really make you feel noble. 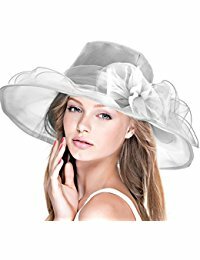 It is now possible to find suitable prices in all colors and models. 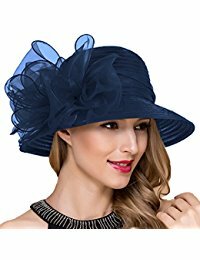 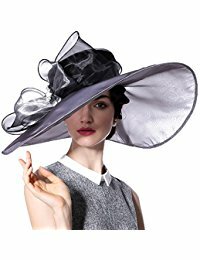 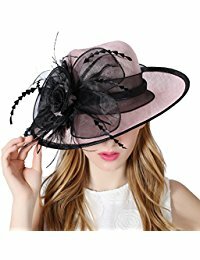 I find some very pretty and elegant hat models at amazon so I would like to share them with you too. 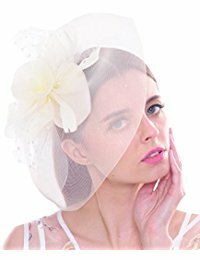 Whitch one is your favorite? 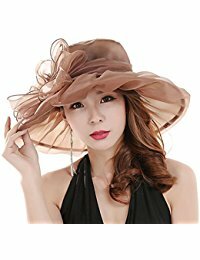 You can find more other colors and models at amazone online shop.